Tired of renting? Welcome to the planned community of BERRYWOODS II w/ parks & trails, all w/in walking distance. 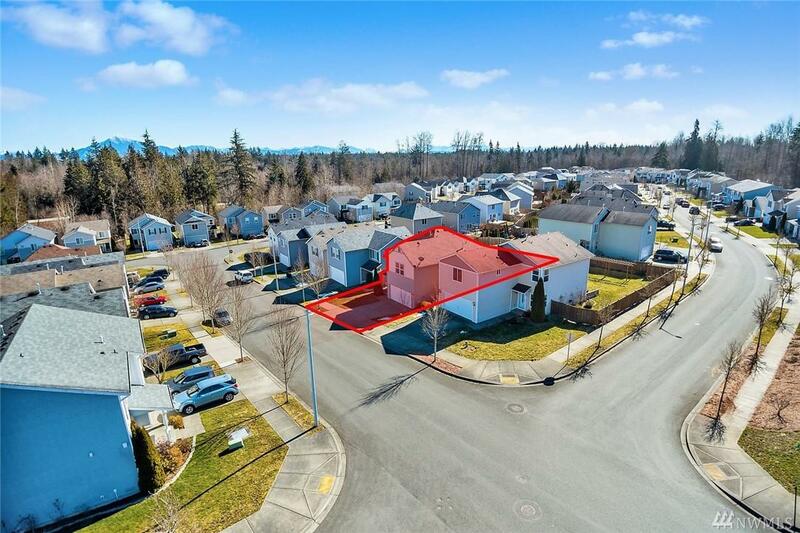 This 3 bed, 2.5 bth, plus Bonus Area has all the space you've been looking for. 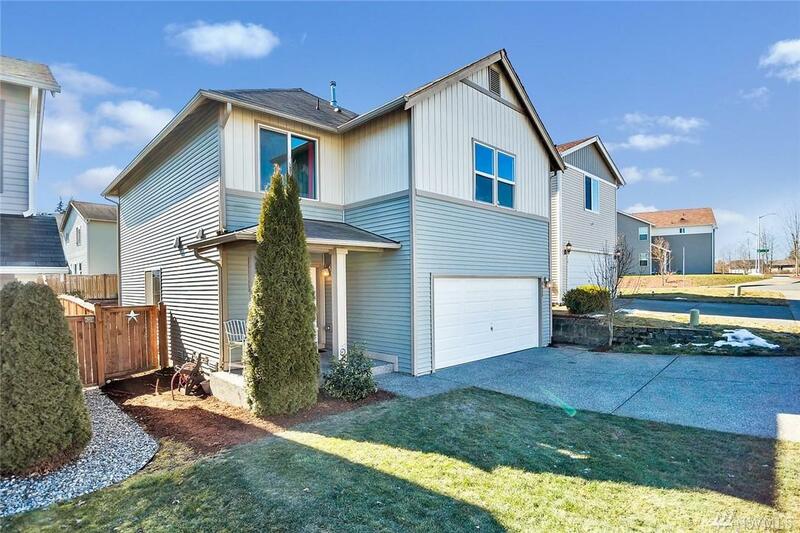 Open concept kitchen w/ breakfast nook & flows into family room, OVERSIZED MASTER SUITE & MASTER BATH, BONUS/LOFT area, Synthetic DECK + fenced yard. 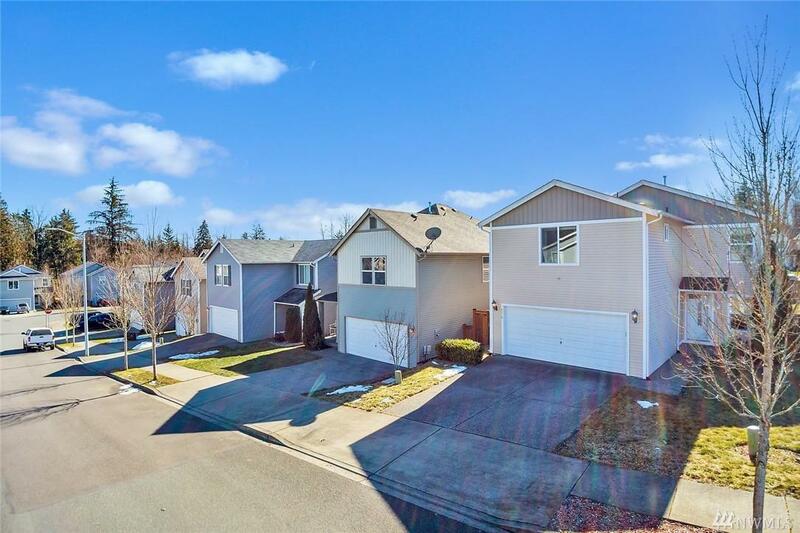 Have all of life's conveniences just outside doorstep: shopping, recreation, entertainment & new schools. Close to Hwy 9 w/ easy access to Hwys/Fwy.